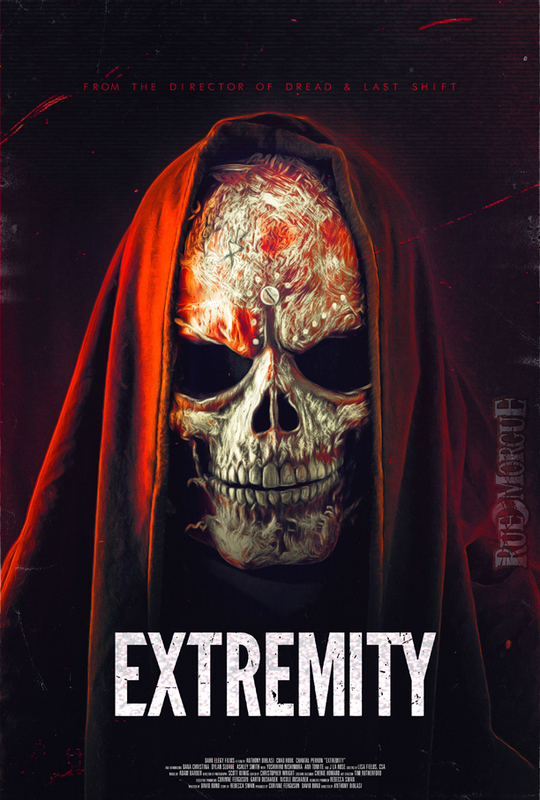 Epic Pictures’ Dread Central Presents line is going to EXTREMITY with its fall theatrical/video release. We’ve got the exclusive first look at the poster and venues where it’ll play. You can read comments from the EXTREMITY team here. Amazing!!! I can’t wait to see more!! !